Allstate | Car Insurance in Chicago, IL - Jack Hallberg Sr.
Request An Appointment with Jack Hallberg Sr. 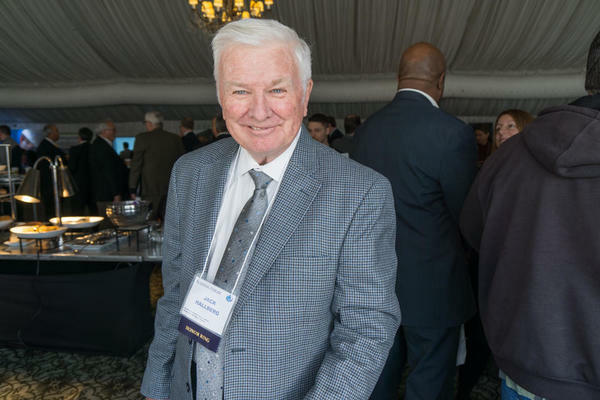 Proud to serve the areas of Chicago, Mt Greenwood, Beverly. Call or email me today for a personalized insurance review. 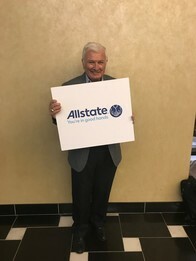 It was an honor to join local Illinois Allstate agency owners at Midwest Regional Forum. 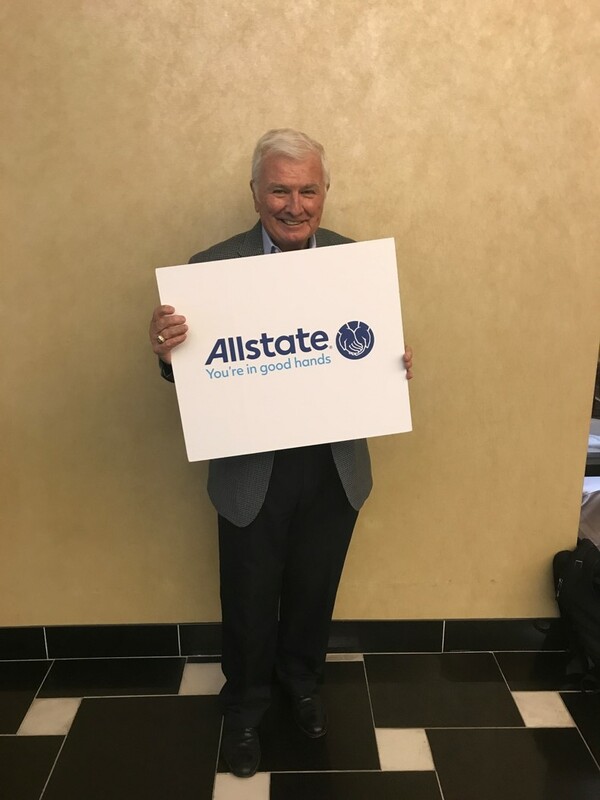 I am proud to represent Allstate and offer its products and services to residents of the Chicago community. When you want to explore your insurance options, come stop by my agency at 3105 W 111th St Chicago, IL today. 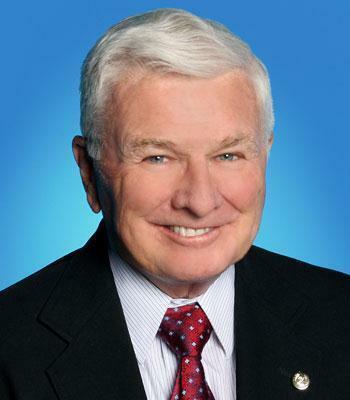 Jack Hallberg Sr. is insurance licensed in the state(s) of Illinois and Indiana. If you do not reside in the state(s) of Illinois or Indiana, please go to the Find an Agent section on allstate.com to search for another Allstate Agent or Personal Financial Representative.